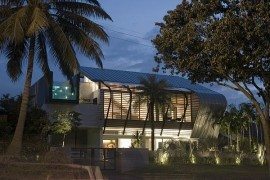 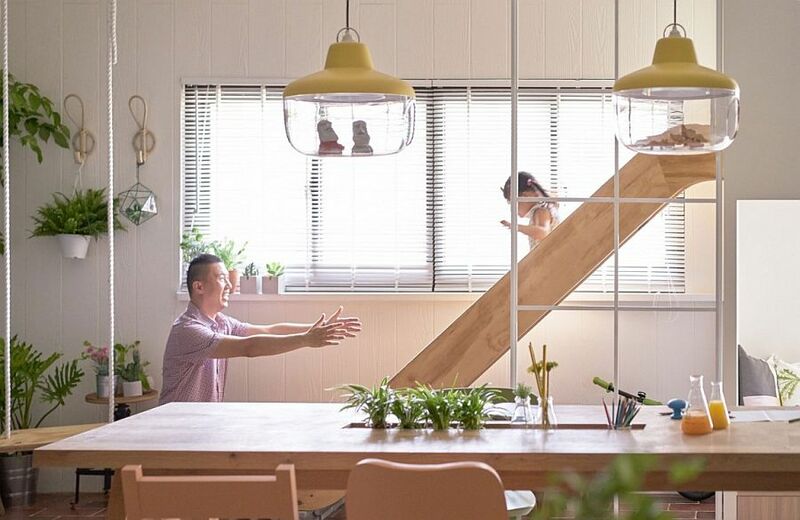 A home that encourages family members to spend quality time together instead of wasting endless hours camped in front of the television – that is an idea that could benefit many across the planet! 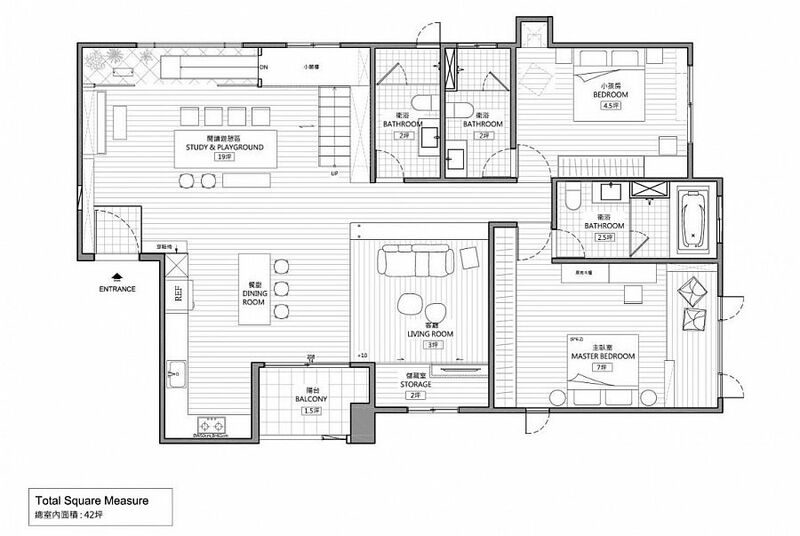 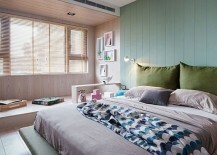 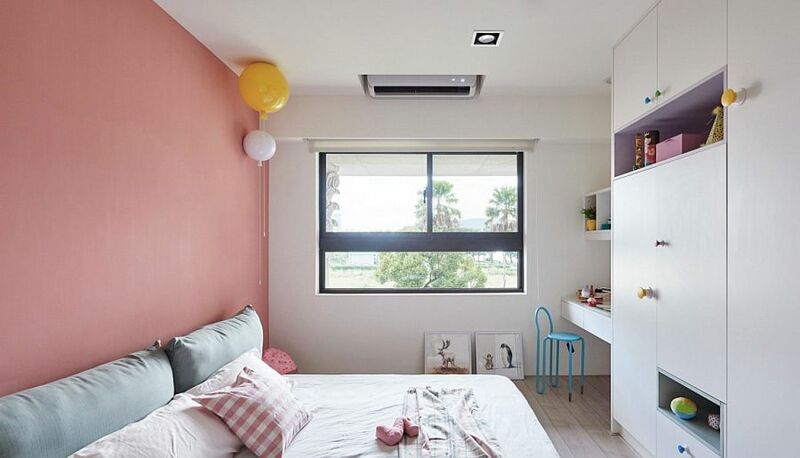 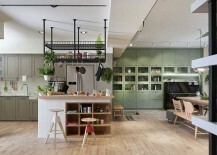 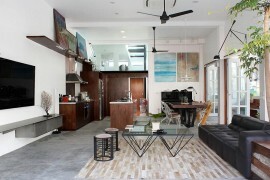 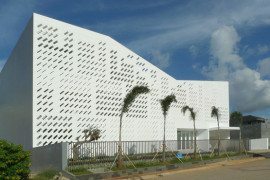 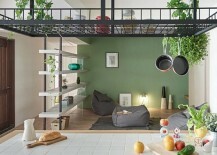 Instead of following the cookie-cutter model of an open plan living area with a kitchen and dining room, a master bedroom, a couple of kids’ rooms and a separate playroom, Family Playground in Kaohsiung City, Taiwan showcases the benefits of an inventive floor plan that is crafted to meet the specific needs of those who live in the residence. 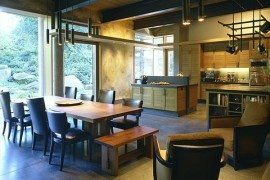 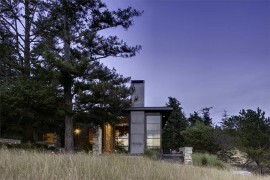 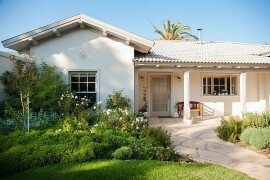 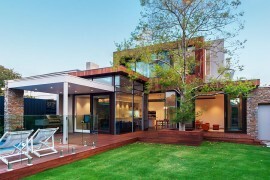 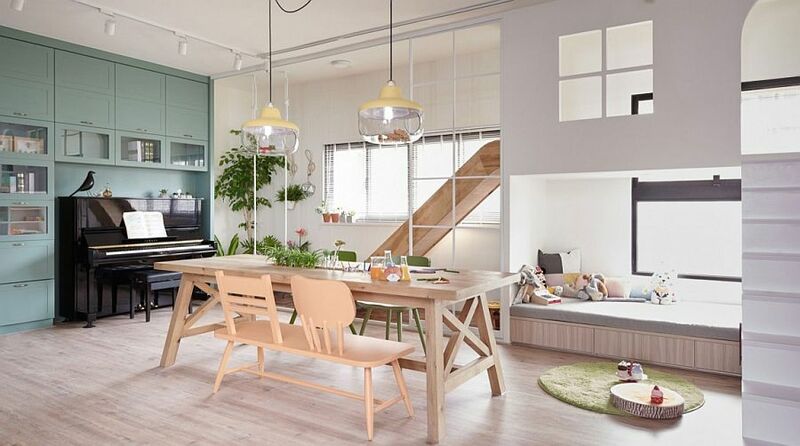 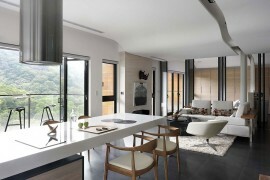 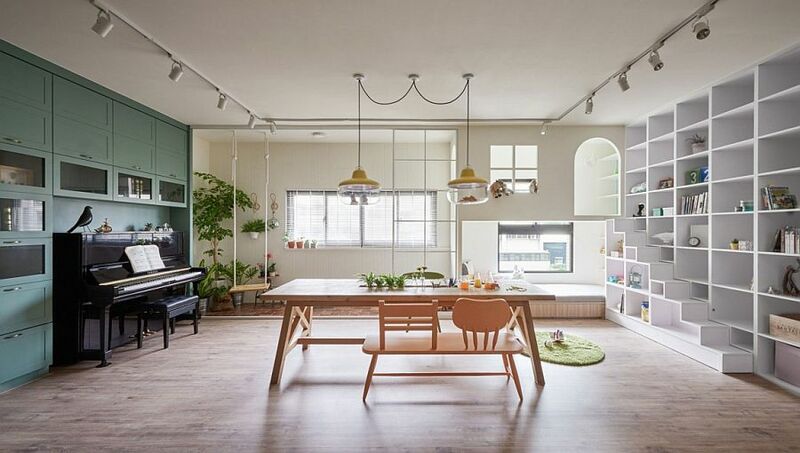 Designed by HAO Design, the interior of this contemporary home espouses a love for the natural and loads of activity! 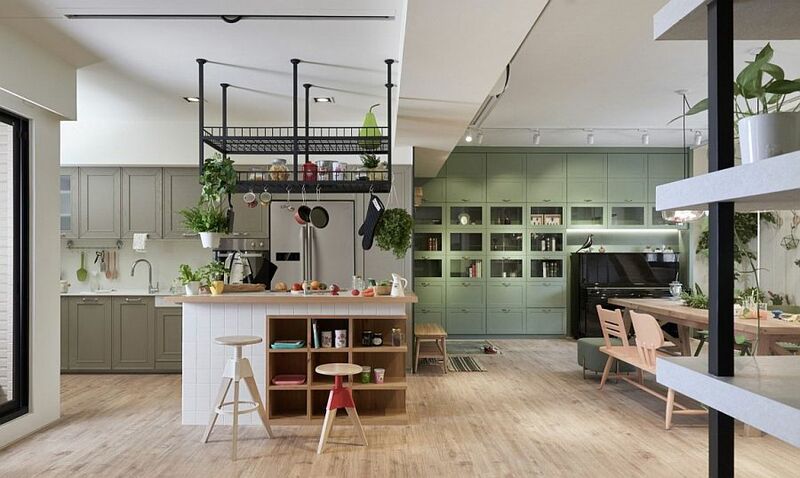 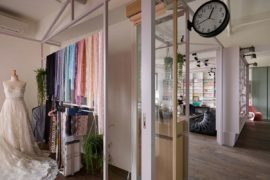 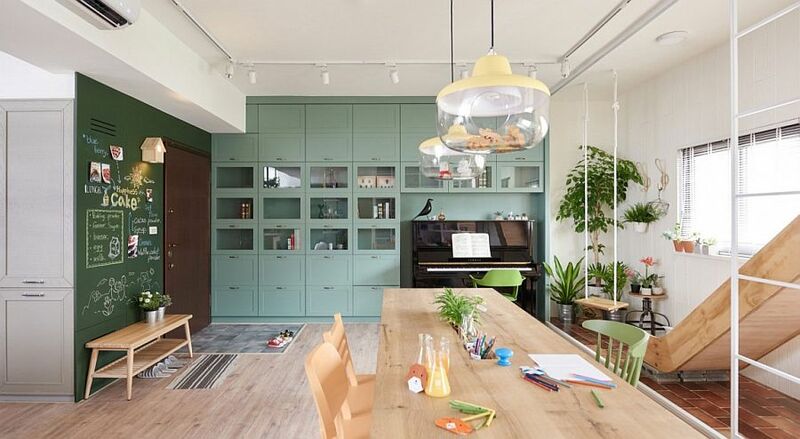 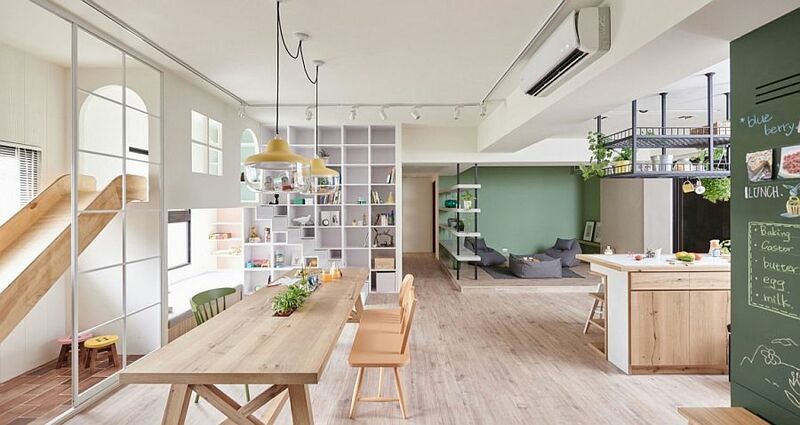 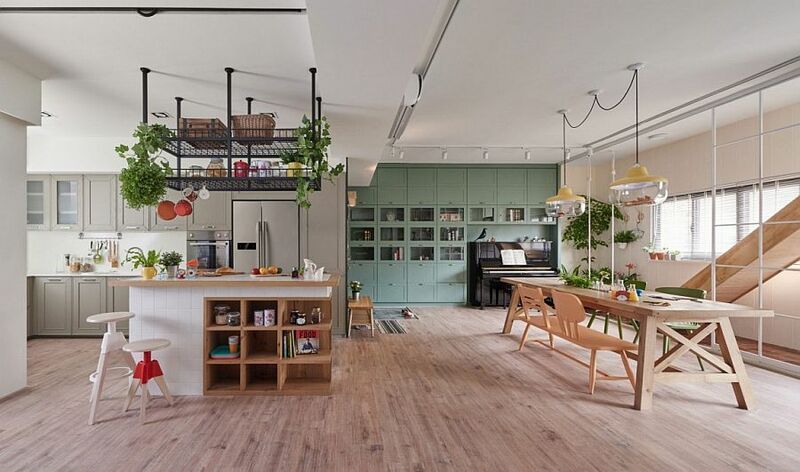 Instead of a living room, one walks into a study and playground inside this nifty home in Taiwan, where the homeowners placed emphasis on creating a space that was relaxing, playful and expressive. 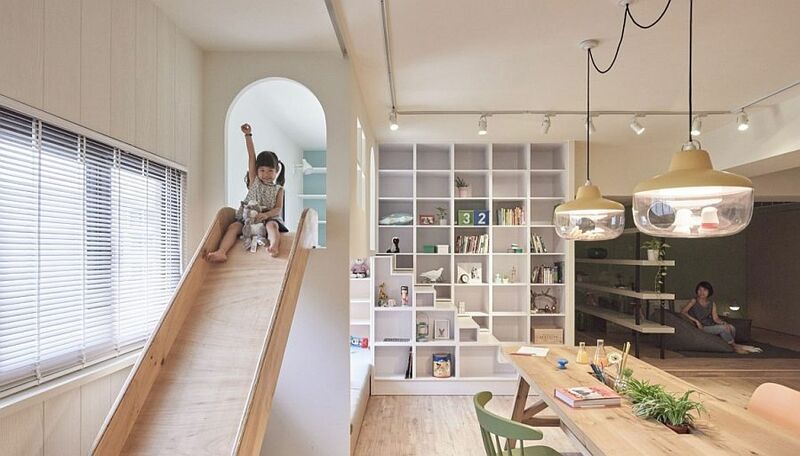 Allowing the kids to enjoy their time indoors in an unhindered fashion, one finds here a lovely playhouse, ample shelving to tuck away toys, books and other accessories, a swing and a movable slide. 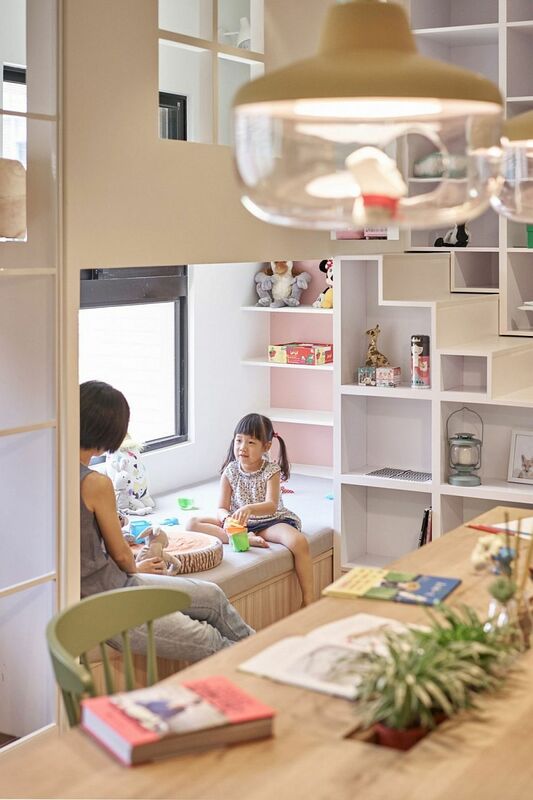 This combined with cozy corner nooks, and a living room and dining space that are aesthetically and visually connected with the ‘play zone’ ensure that the entire family spends plenty of time here.